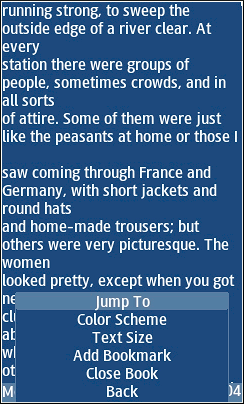 A BoostApps reader submitted this full featured text file viewer that also works as an eBook Reader using plain text eBooks available from Gutenberg.org and other sources.It features two font sizes, configurable keys, a choice of foreground and background colors and auto scroll. To use this app you need to way to copy or save files to the phone. This usually requires a phone with a memory card, as most non-smartphones don’t allow users or apps to modify internal memory. The easiest way to get text files onto the phone is by using a PC to create or download files and a cable or memory card reader to copy the files from the PC to the phone’s memory card. You can also use a web browser like UC Browser that allows you to download text files directly to the phone’s SD card. Please let us know in a comment if it works or not on your phone. The app “MTextReader” (57 KB) is ready to download or send to your phone as filename:”MTextReader”. 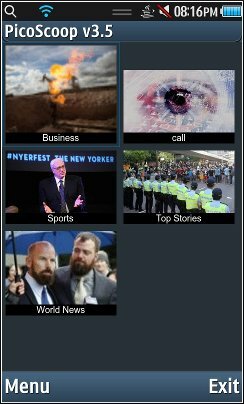 PicoScoop is a new app from the creator of PicoMail, PicoWeb and PicoFinance. It’s a free personalized magazine that lets you find and read the articles you care about. – preconfigures itself based on the language and location of the user. The app “PicoScoop” (38 KB) is ready to download or send to your phone as filename:”PicoScoop”. If you play Dungeons and Dragons or any game where you need to roll dice with varying numbers of sides, this app is for you. 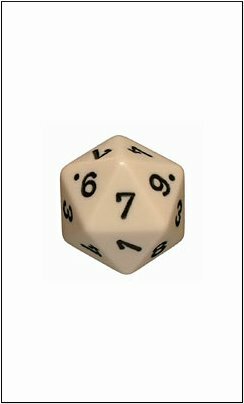 Submitted by a reader, it lets you roll dice with 4, 6, 8, 10, 20 or 100 (actually two 10 sided dice) sides as well as two, three or four six sided dice simultaneously. The app supports touch and non-screen phones, is ad-free and doesn’t use any precious data. 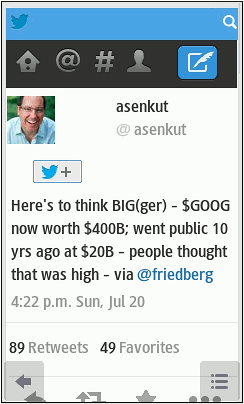 Boostapps reader Jayanta Roy shared this Java version on the LINE IM app. It was created by LINE for Nokia and uses propritary Nokia Java APIs so it will probably only work on Nokia phones. Officially, LINE only supports the Nokia 206, 301, C3-00, C3-01, X2-00, X2-01, X3-02 and the Nokia Asha 201, 205, 210, 300, 302, 303, 305 , 306, 308, 309, 310 and 311 but Jayanta says it works on his Nokia 112. Download the signed version: lines.jad (recommended). If the signed version doesn’t work or you want to try LINE on a non-Nokia phone use the links below to download the unsigned jad, the jar or a zip containing the jar and both the signed and unsigned jads. 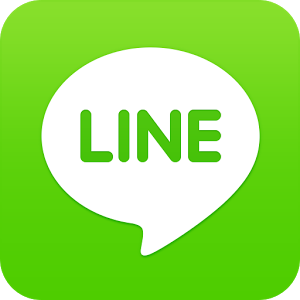 The app “LINE” (1509 KB) is ready to download or send to your phone as filename:”line”. Warning: The best way to install the Facebook app is from the official Facebook download page at https://d.facebook.com/install using your phone browser. There are many Facebook versions and by installing from the Facebook site with the phone browser, Facebook will give you what it thinks is the best version for your phone. However if Facebook doesn’t recognize you phone as one it supports then it won’t let you download the Facebook app at all. In many cases the Facebook app will work on phones that Facebook doesn’t officially support. 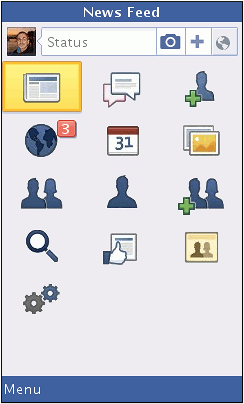 You can find the newest Facebook app version here at Boostapps.com and we will let anyone download it to any phone or to a PC. Here’s the latest signed version of the Facebook Java app. Signed means that the jad file contains a cryptographic signature that phones can use to verify that the app that the app was created by Facebook and that it hasn’t been modified since it was signed. If you get a lot of popups when running Facebook asking you to allow it to use the internet or the file system, running a signed app will give you an “Always allow” option that will make those annoying pop-ups go away. Also if Facebook won’t run on your phone because it’s “untrusted” or “un-signed” you need the signed version. Not all phones support apps signed with the Verisign certificate that Facebook uses. If you get an error installing the signed version try the latest un-signed version here. If that doesn’t work you are probably out of luck but if you are desperate to get a Facebook app, click here for older versions of the official FaceBook app as well as 3rd part FaceBook Messenger apps. Fixed the problem of users not being able to go to the right page by typing a page number on UC Forum. I’ve modified the app to use the full screen on touchscreen devices. It also works on non-touch screens. The app “UC Browser” (435 KB) is ready to download or send to your phone as filename:”UC95″. To download the signed version click here: Signed JAD. 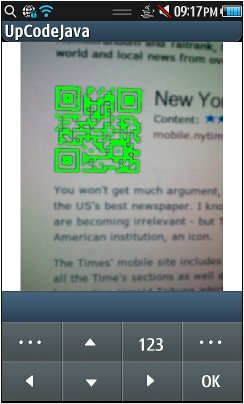 UpCode is a reader for QR and Datamatrix codes. It’s similar to the NeoReader app that was posted here earlier. UpCode seems to work on more phones than NeoReader. Your phone needs a good camera that can take a in-focus full screen picture of the code. QR codes can be found on Web sites including mobile web directories like WAPReview.com/dir Datamatrix codes are often used on invoices and shipping labels. The app “UpCodeJava” (202 KB) is ready to download or send to your phone as filename:”upcode”. 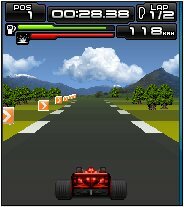 Formula One motor racing game for non-touch phones with 176×220 screens. Also works on larger screens but the app doesn’t fill the screen. The app “Formula Extreme” (190 KB) is ready to download or send to your phone as filename:”FormulaExtrm”. 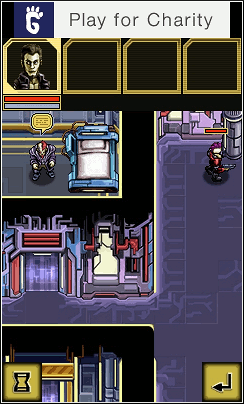 Fantasy text and graphics science fiction RPG game. Control a team of four fighters with more than 2o different weapons including Mind Control. Works on touchscreen and non-touchscreen phones. The app “Cyberlords FREE” (856 KB) is ready to download or send to your phone as filename:”cyberlords”. 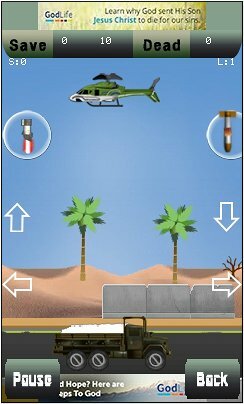 Helicopter warfare game with touchsreccn support. Destroy the enemy and rescue friendly troops from the enemy prison. The app “Save The Army” (486 KB) is ready to download or send to your phone as filename: “savethearmy”.